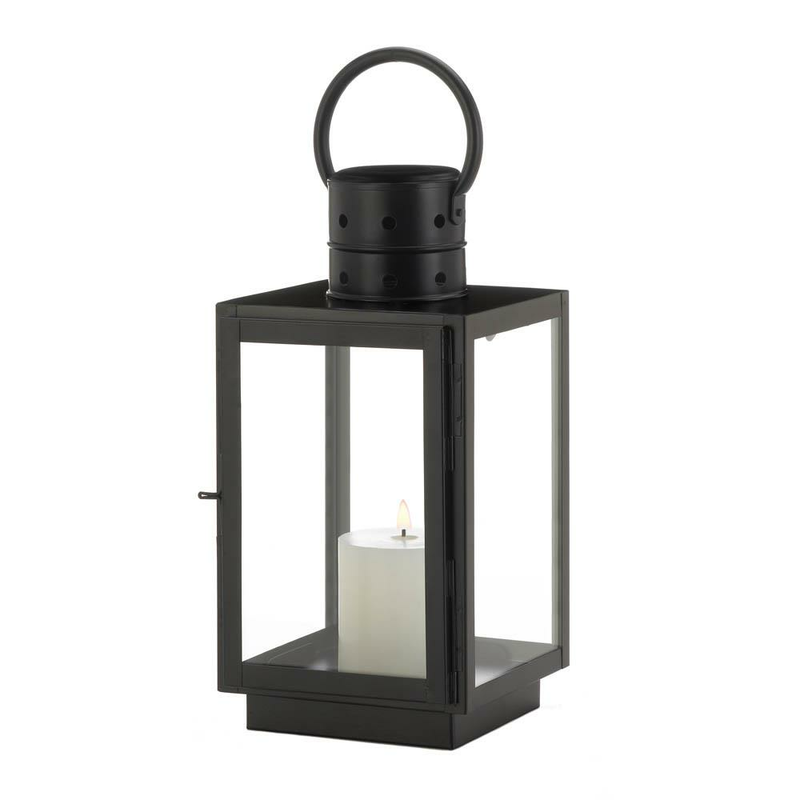 Elegant and chic, this square black lantern will complement both rustic and modern decor beautifully. The decorative lantern is made from iron and glass and features a unique square frame with a rounded top and handle. Ideal for both indoor and outdoor settings, this candle lantern will make any space feel a little more intimate. Weight	2.8 pounds. 6" x 6.5" x 15". Iron, Glass. 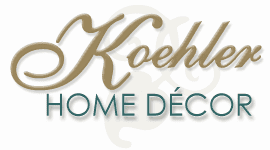 UPC Number: 849179038106.